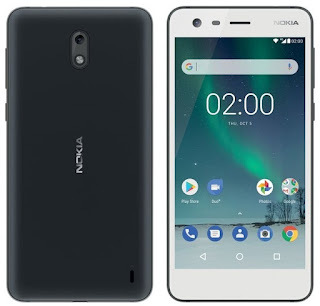 LoveNokia | Latest News and Information about Nokia Mobile: Nokia Mobile Launch Event | What to expect? 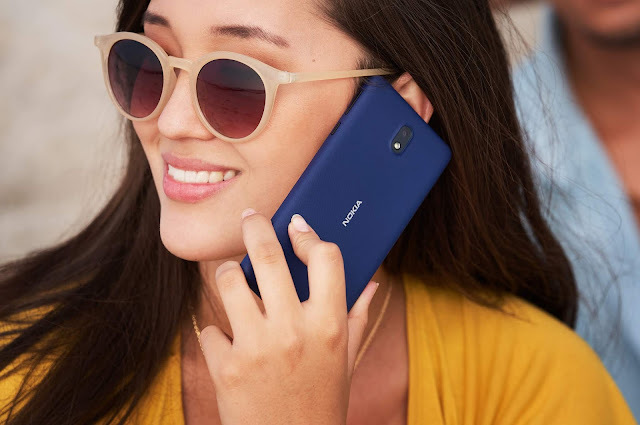 Nokia Mobile Launch Event | What to expect? HMD Global is holding a launch event in India where they are expected to be announcing their new smartphones. 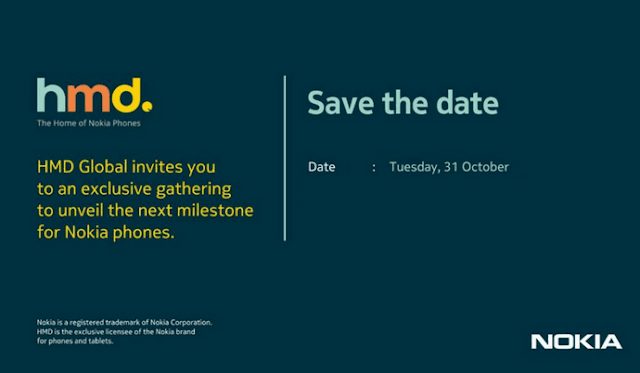 The entire launch event will be live-streamed on the Nokia Mobile Facebook page, the link of which can be found below. The event will start in a few hours from now and we will soon see new products being unveiled by HMD Global. What will be those products? and what should we expect from the launch event? Let's do some guesswork based on the rumors. Recently, we have seen lots of rumors about Nokia 2 and there are strong chances of this phone being unveiled at the event. 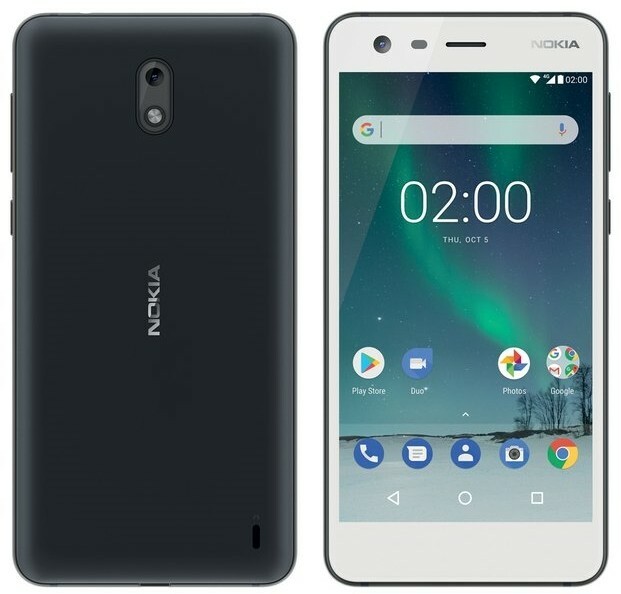 By looking at the leaked specs, Nokia 2 will be the most affordable Nokia smartphone from HMD Global. Nokia 7 is the latest offering form HMD Global and has been launched in China a few weeks ago. 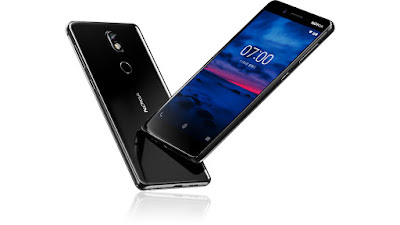 As of now, Nokia 7 is available exclusively in China only. It is expected to make its global debut at today's launch event. But, don't keep your hopes high for this one. These are the two Nokia devices that are rumored to be announced at the Launch event. Also, there is a possibility of HMD Global announcing the flagship Nokia 9 smartphone. However, the chances of Nokia 9 being launched today seem to be pretty low. HMD Global can also unveil a 4G Feature phone to combat Jio Phone in the Indian market. We will soon find out once the event starts.